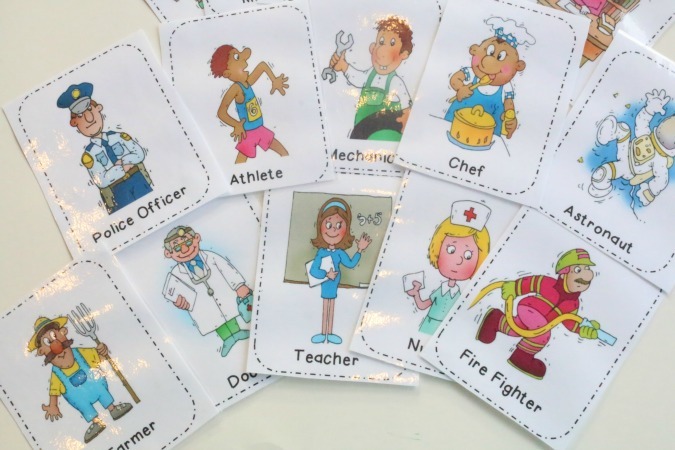 Explore various careers and community helpers during a 'What I Want to be When I Grow Up' preschool theme with fun printable flashcards and 3 ways to play with them! 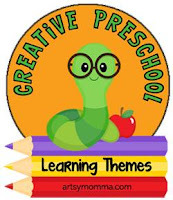 Our latest Creative Preschool theme was When I Grow Up I Want to Be... and while my preschooler has no clue what she would like to do when she grows up, it was a fun way to talk about various careers and community helpers. 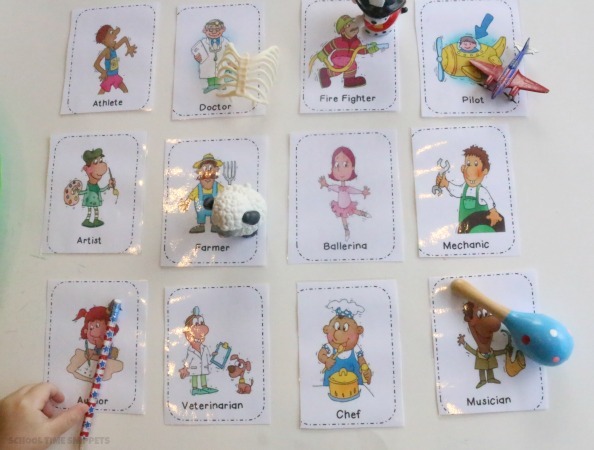 After reading a few books, I set up several activities to use with our set of Occupations Printable Flashcards. 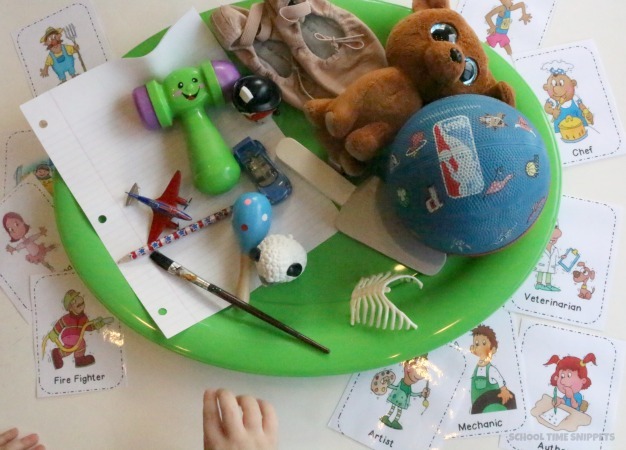 Although talking about the the future is pretty abstract for little ones, preschoolers love talking about what they will do when the grow up. First talk about people they know and the types of jobs they do; talk about what daddy or mommy, Aunt Sue, or next door neighbor, Jimmy Bob does all day. Read books about different occupations and expose your preschooler to the possibility of becoming an astronaut, teacher, fire fighter, hair stylist, athlete, etc! 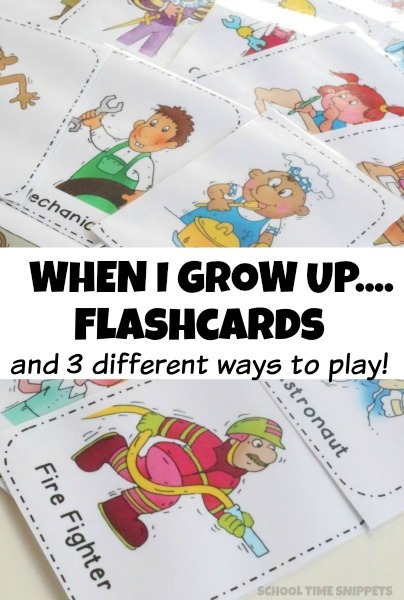 After reading books about various things your child can be when they get older, play one of these games... or all three, with our occupation flashcard set! Also, you may wish to laminate your flashcards to keep them durable with so many ways to learn and play with them! Match an object with the occupation that would use it! Choose 5-10 cards to begin with and fill up a tray with different objects for each occupation. 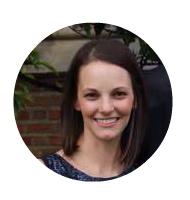 Lay out the cards and have your child match the object to the correct flashcard. For example, I put ballet slippers on the tray to be matched with the ballerina. A sheep for the farmer. A dog for the Veterinarian. A toy car for the Mechanic. My kids love to learn and play with games! Play a fun game of Occupations-inspired Taboo! Draw a card and either act out the occupation to the other player or give him/her word clues without saying the word and have the other player guess the correct occupation. This is a great way to expand language and vocabulary... and act a little bit silly! 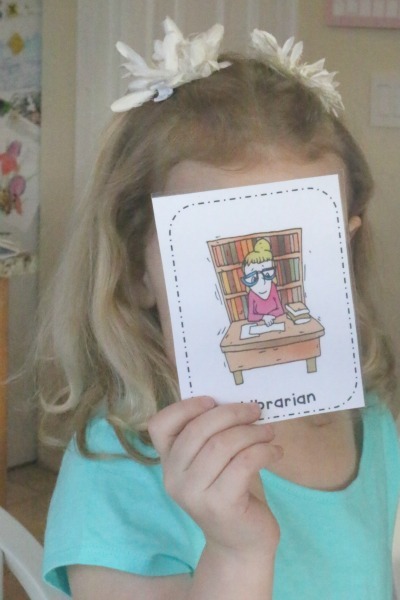 If you child draws the librarian for example, you could 'act out' or give verbal cues as to what a librarian might do by reading books, pretending to put books on a shelf, sitting at a computer, etc but make sure NOT to say the occupation on the flashcard! Print out two sets of our When I Grow Up Flashcards and play an old fashioned game of memory. After exploring this fun preschool theme, don't forget to ask your child what he/she would like to be when they grow up! Make sure to record it as kids can say the funniest things! Does your child know what he/ she wants to be when they grow up? Can you think of some other ways to use these When I Grow Up Flashcards? 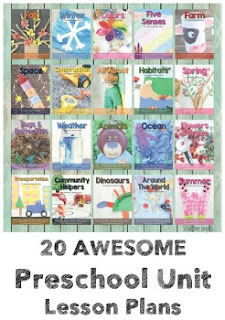 I'd love to hear how you used these flashcards with your preschooler or in your homeschool!